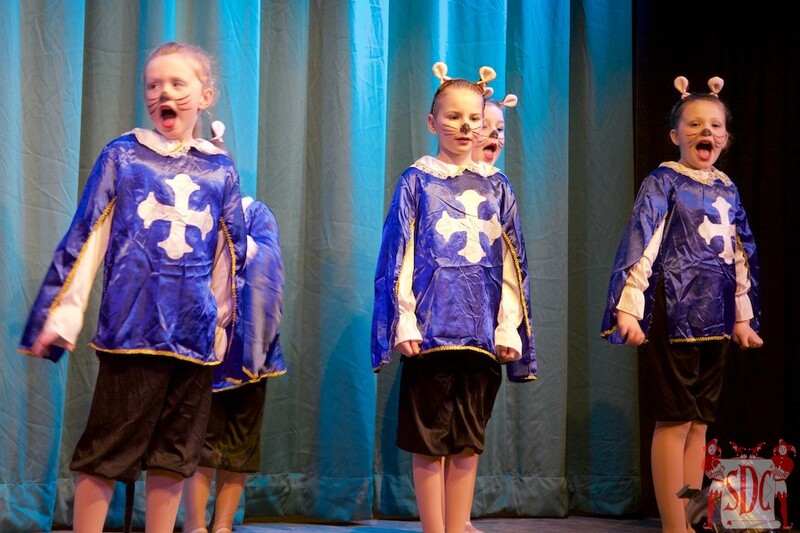 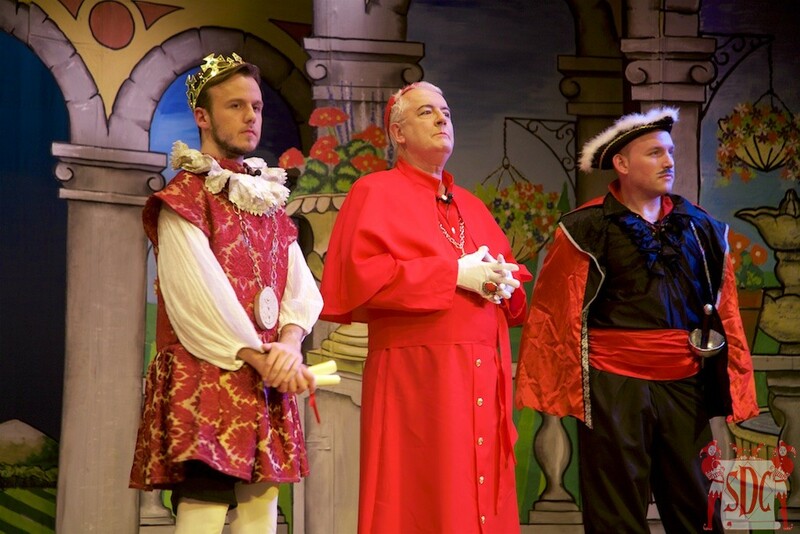 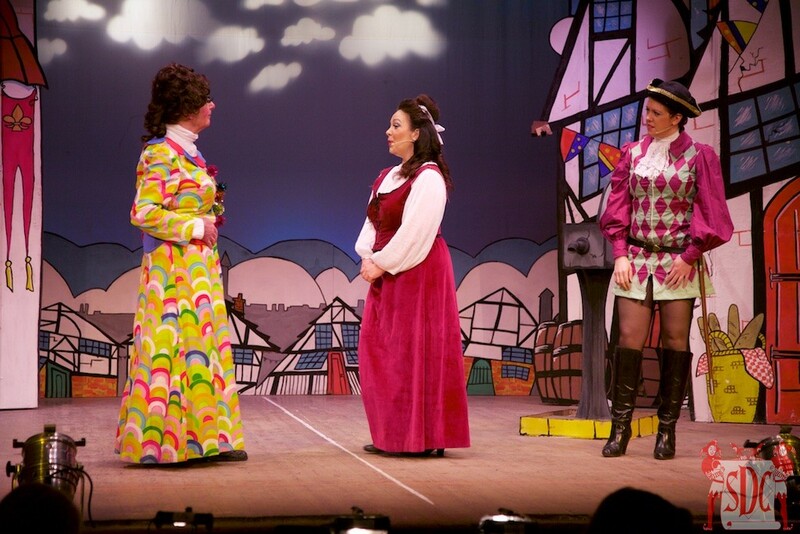 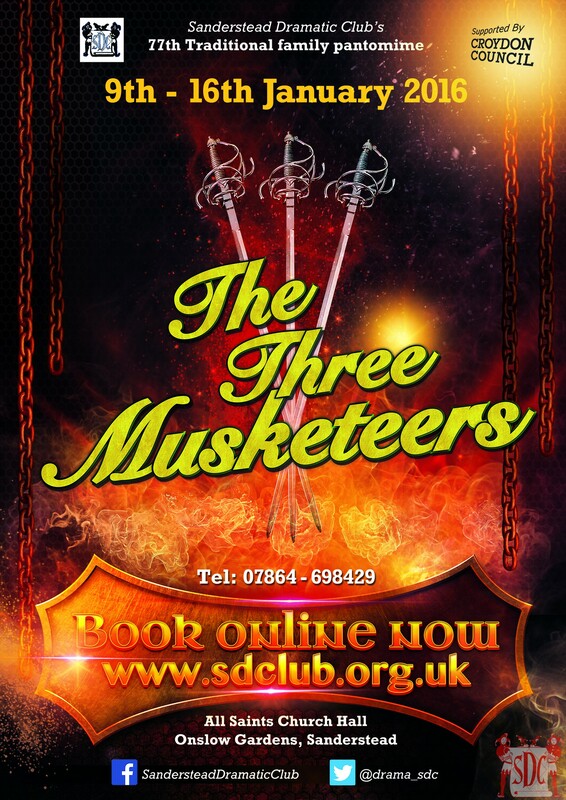 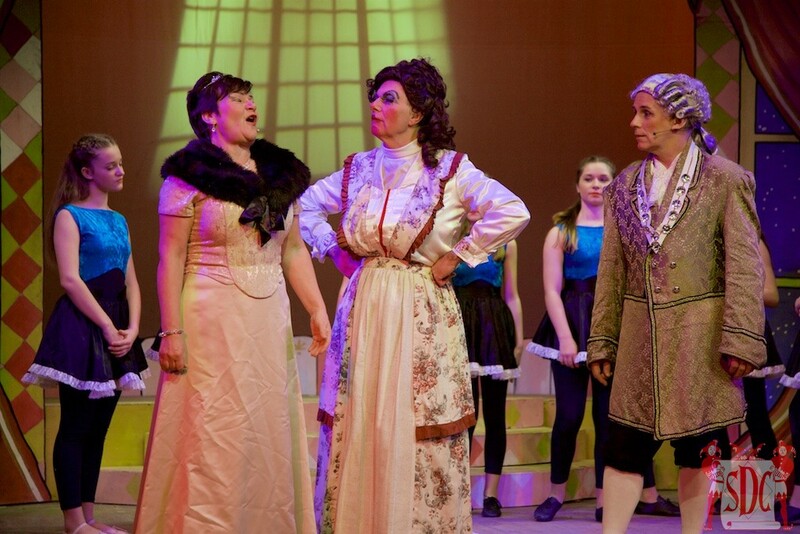 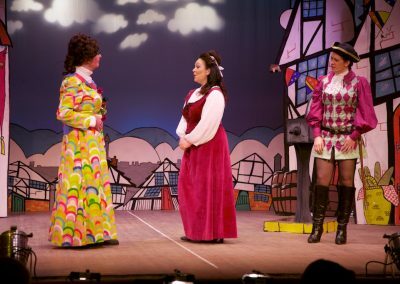 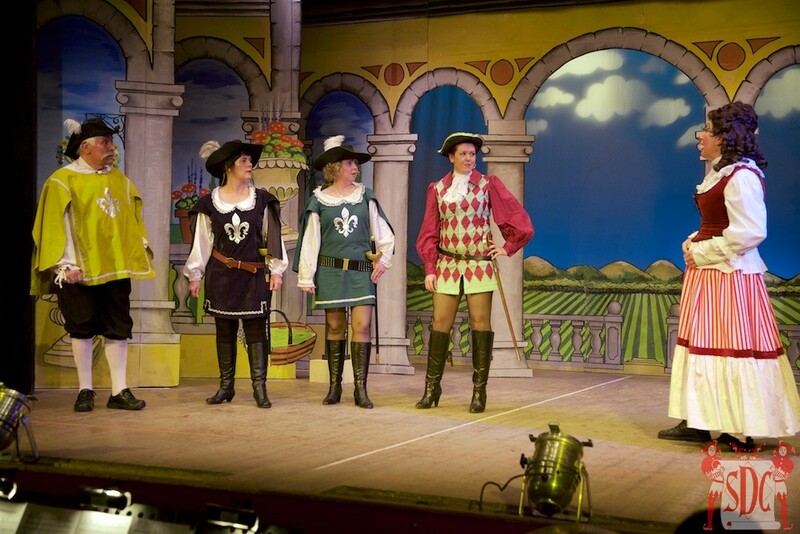 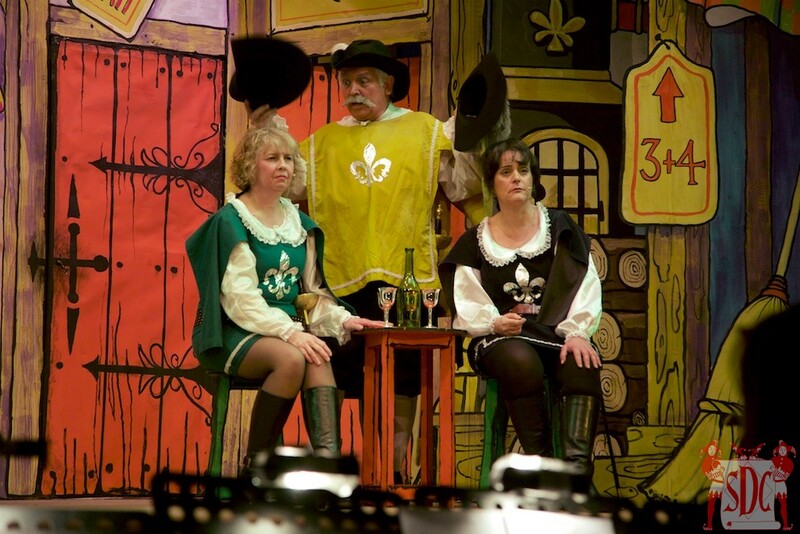 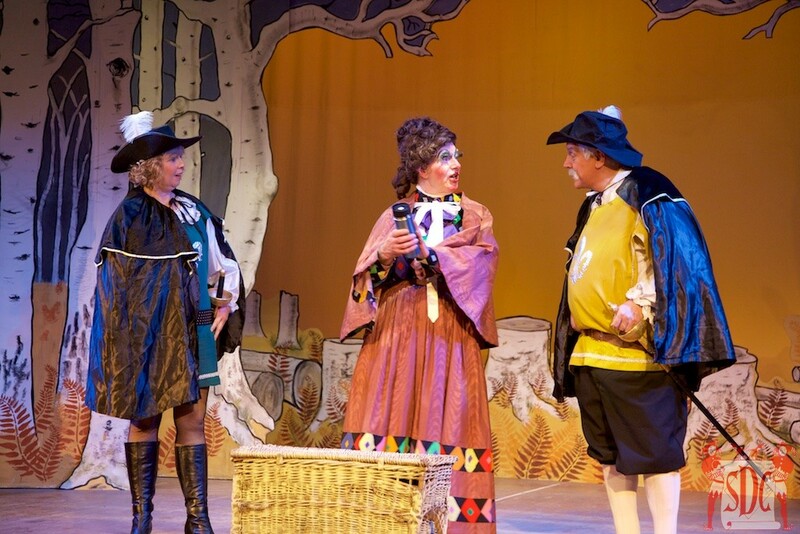 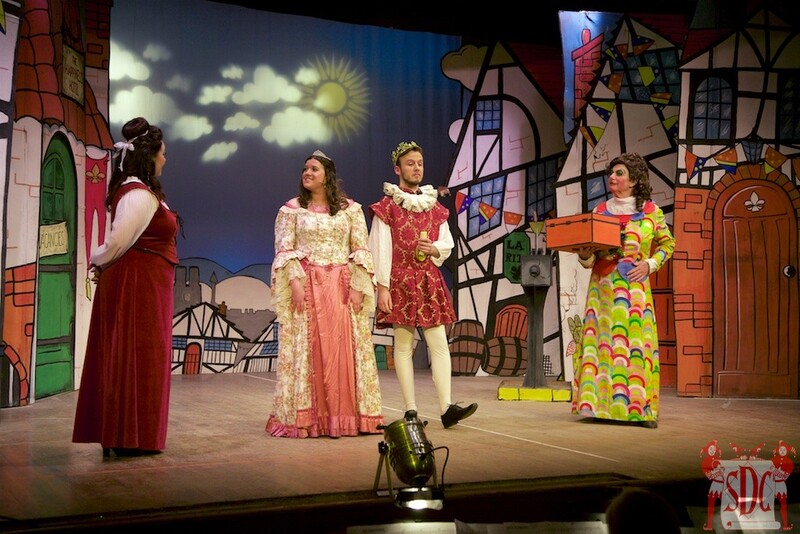 The Three Musketeers, SDC’s 77th pantomime. 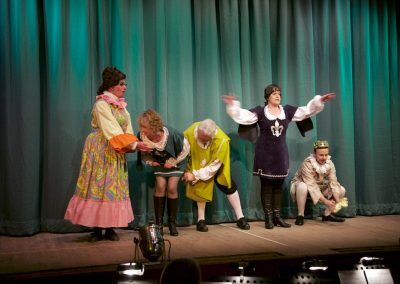 The script is an original adaptation of Alexander Dumas’ classic novel, and is the third written by Andrew Nicholson, a member of the club. 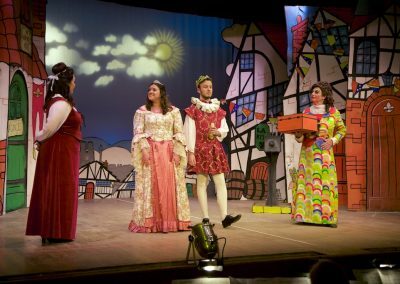 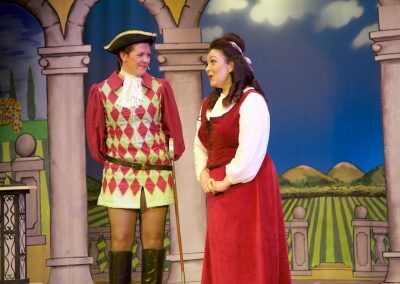 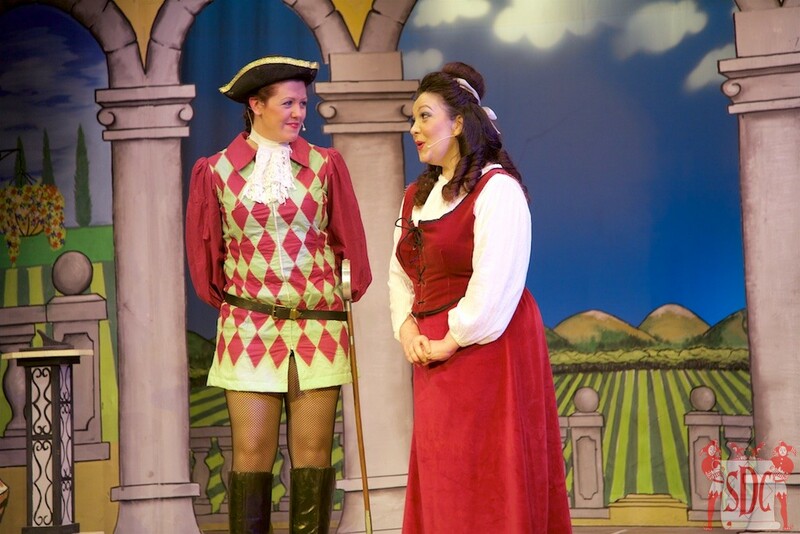 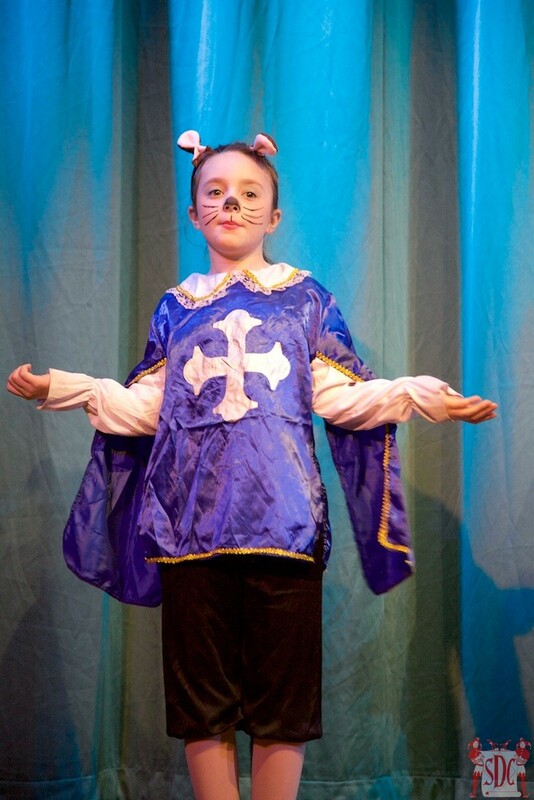 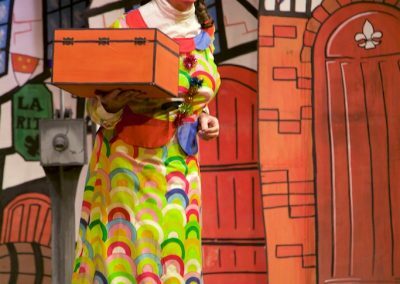 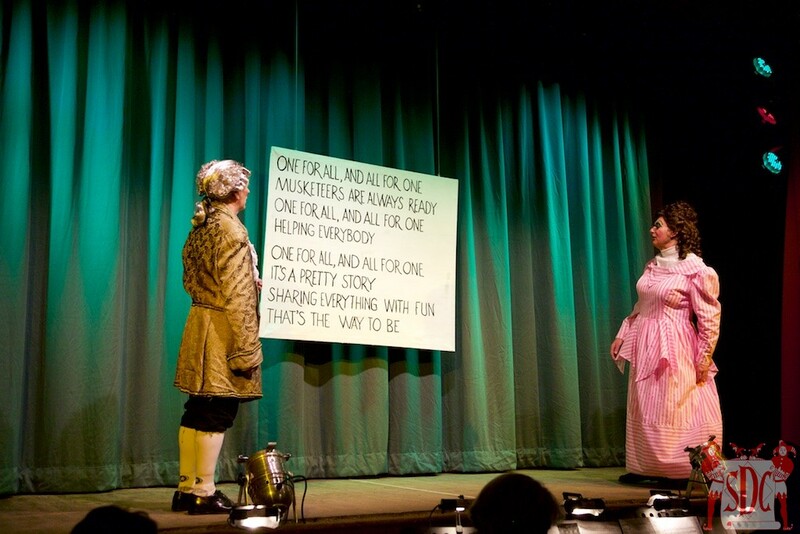 Katie Eynon chose this tale for her pantomime directorial debut, after performing in many of our shows over the past five years. 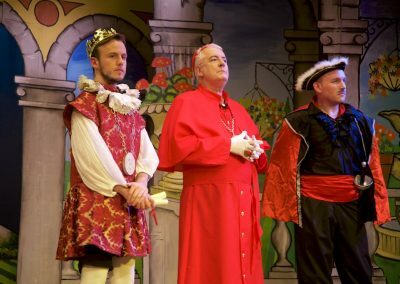 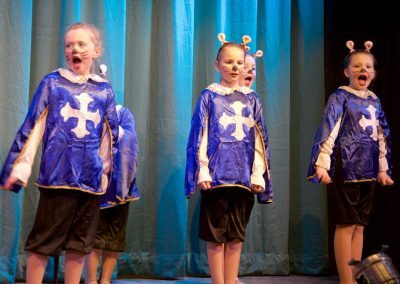 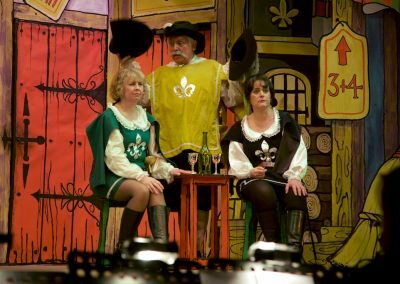 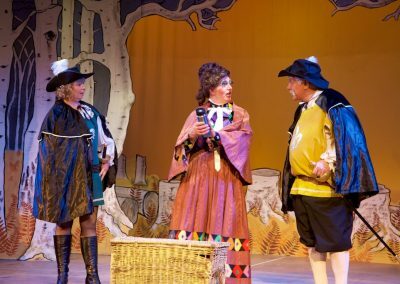 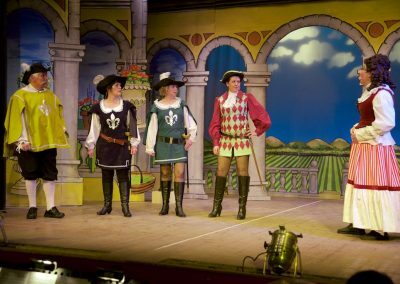 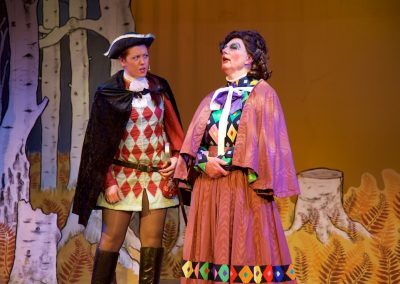 While The Three Musketeers may not be a long established pantomime, the show is a tale of courage, teamwork, honour and bravery, and includes all the usual pantomime ingredients, upholding the finest traditions of the genre. 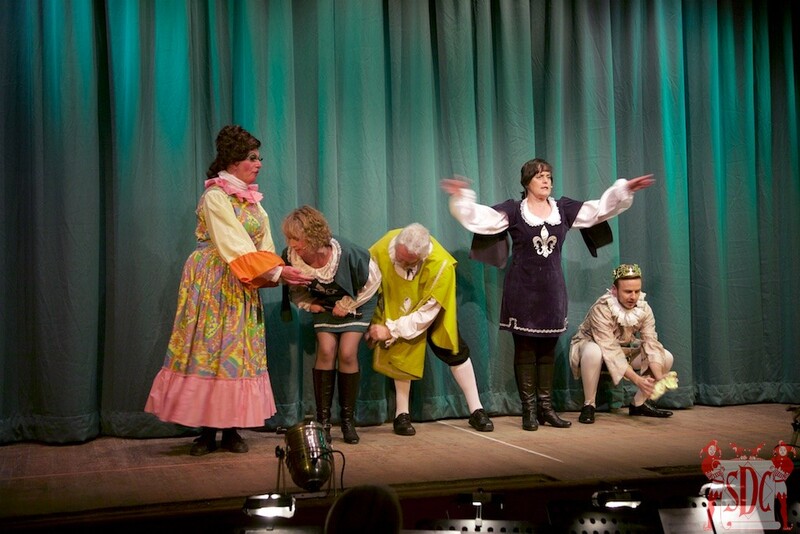 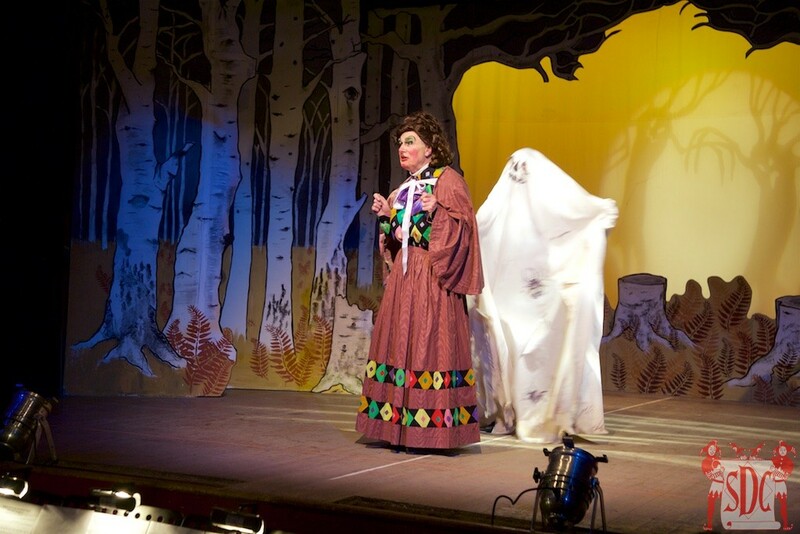 Perhaps it was Lynda Snell’s decision to go “off piste” with the Ambridge Christmas production (Calendar Girls! 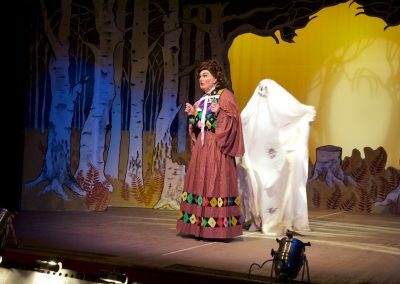 Really?!) 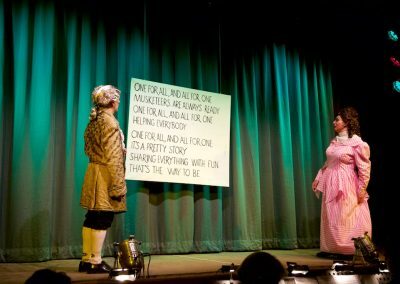 which persuaded them. 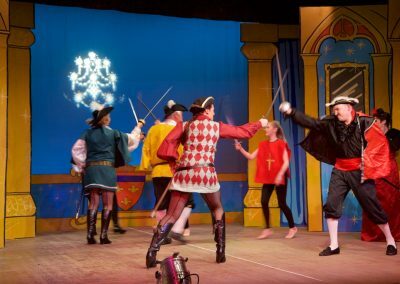 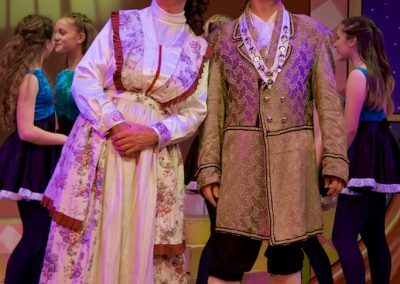 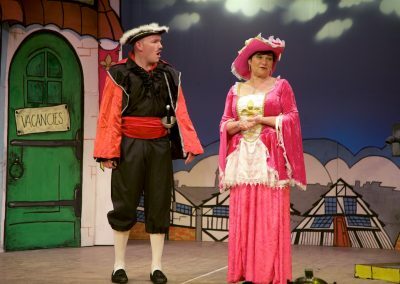 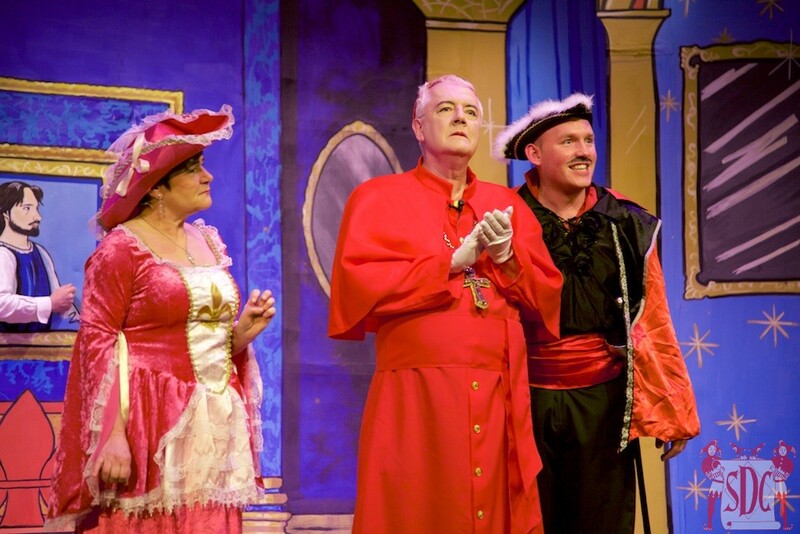 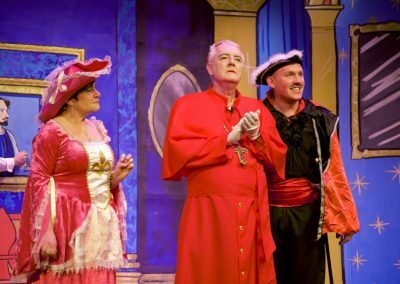 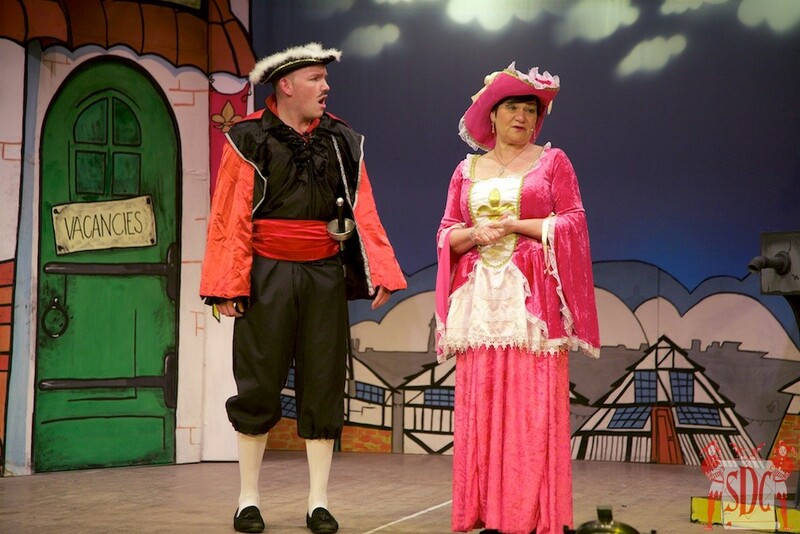 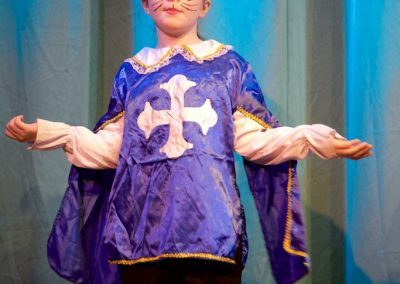 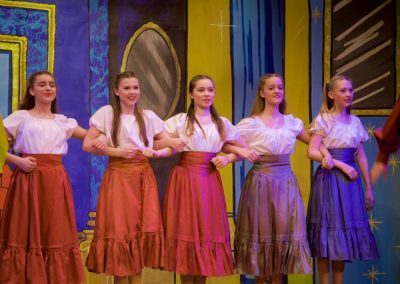 But the Sanderstead Dramatic Club has opted for uncharted territory with their panto next month when they perform The Three Musketeers. 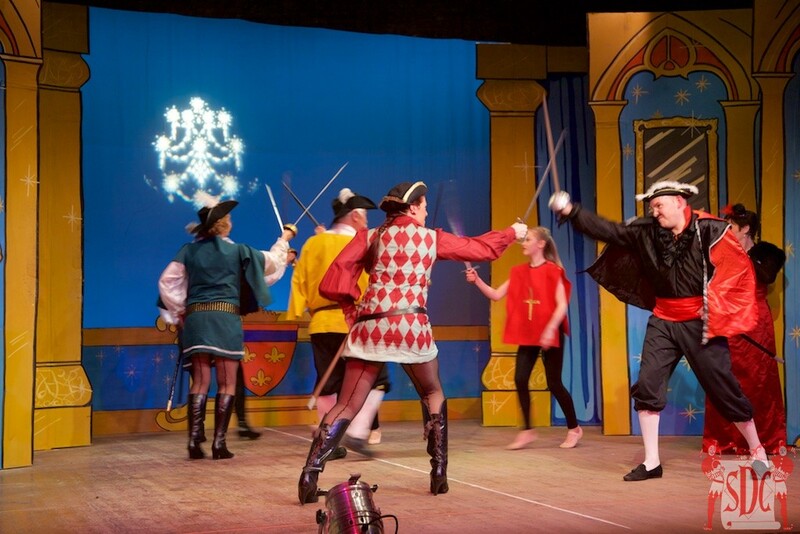 With the help of the three musketeers Aramis, Athos and Porthos, D’Artagnan strives to thwart the evil Cardinal Richelieu and his wicked spies Roquefort and Milady de Winter and their plot to overthrow the bumbling King Louis. 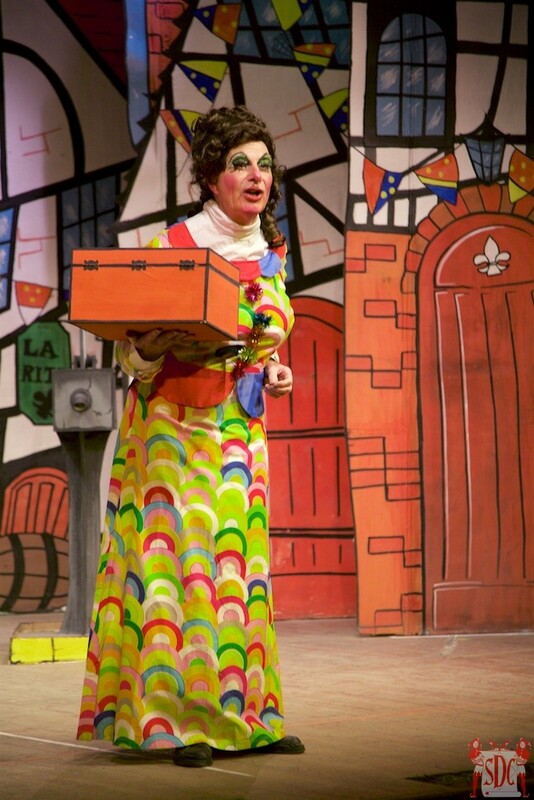 So perfect panto material then. 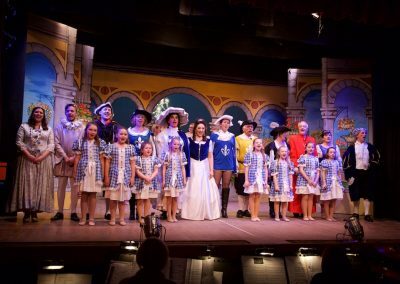 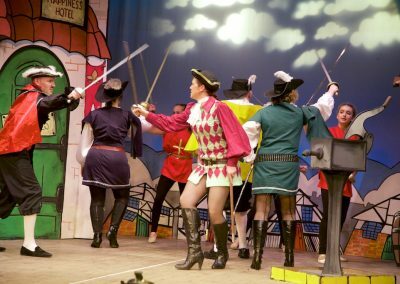 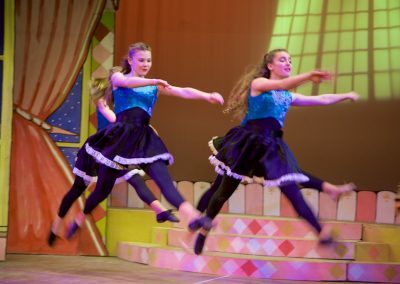 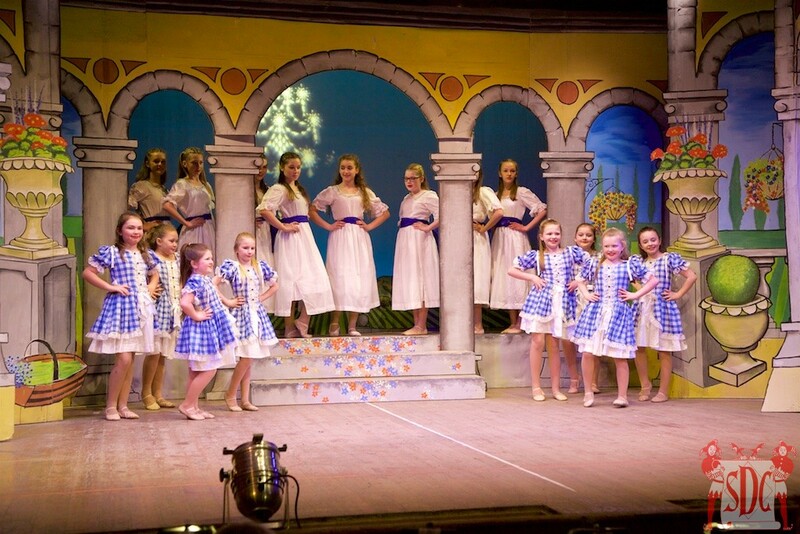 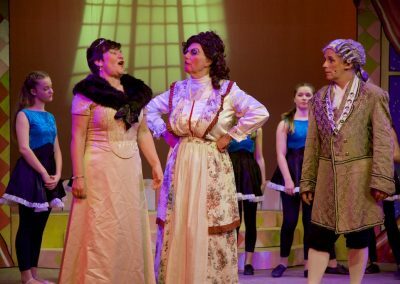 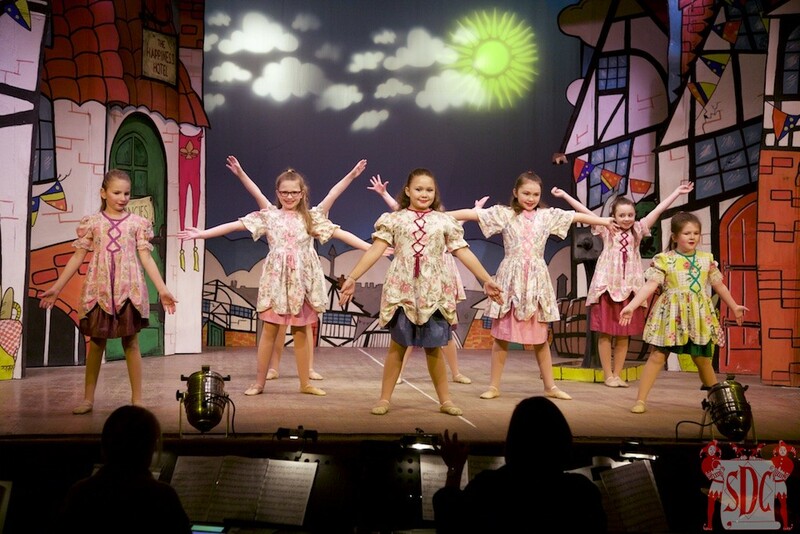 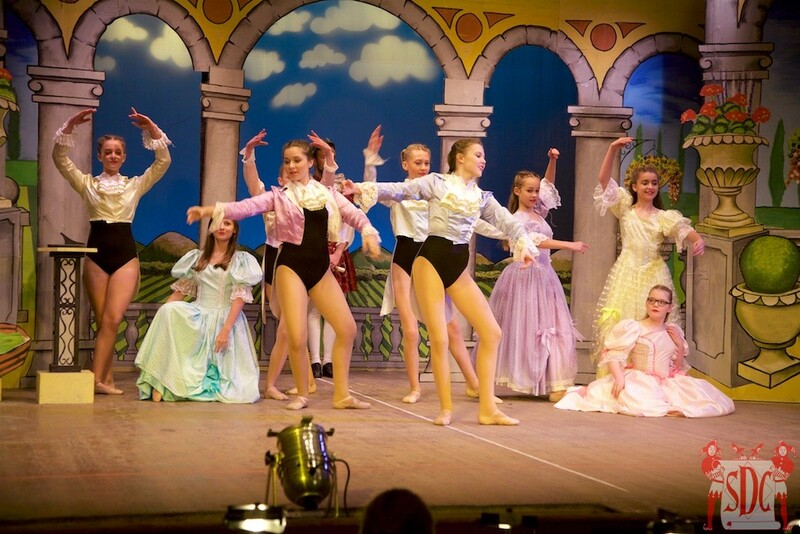 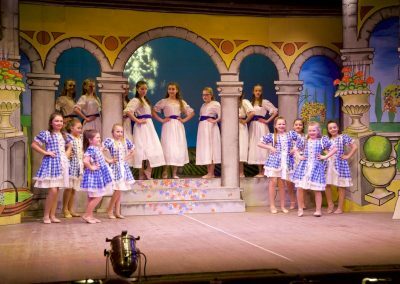 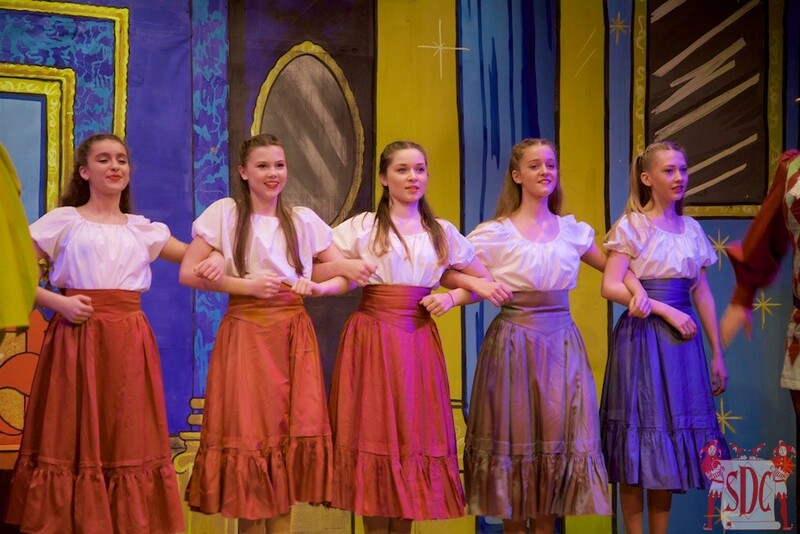 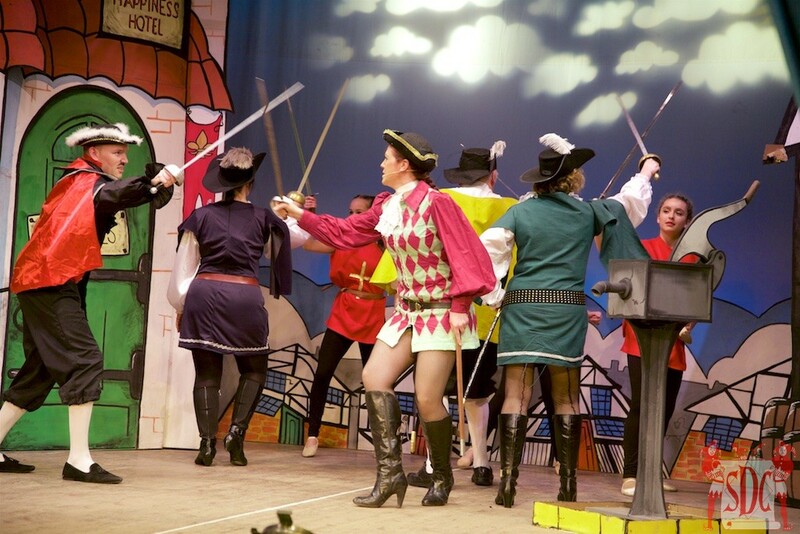 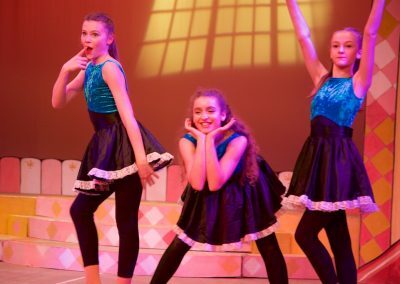 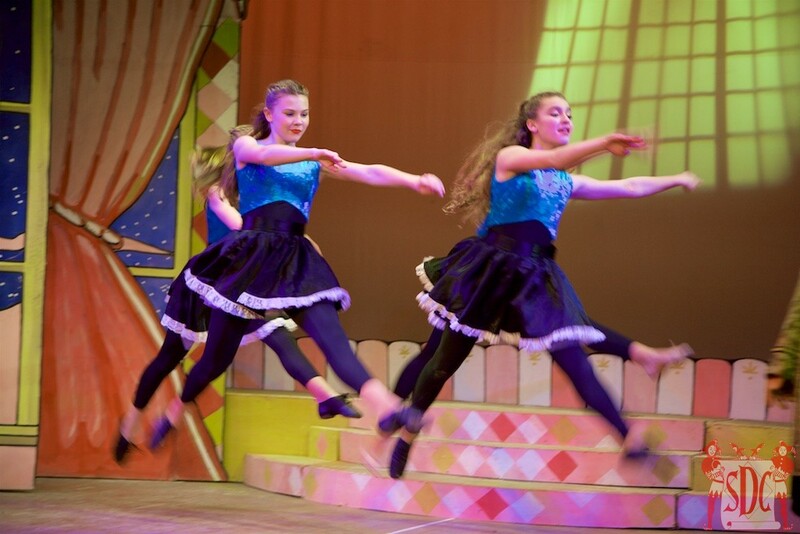 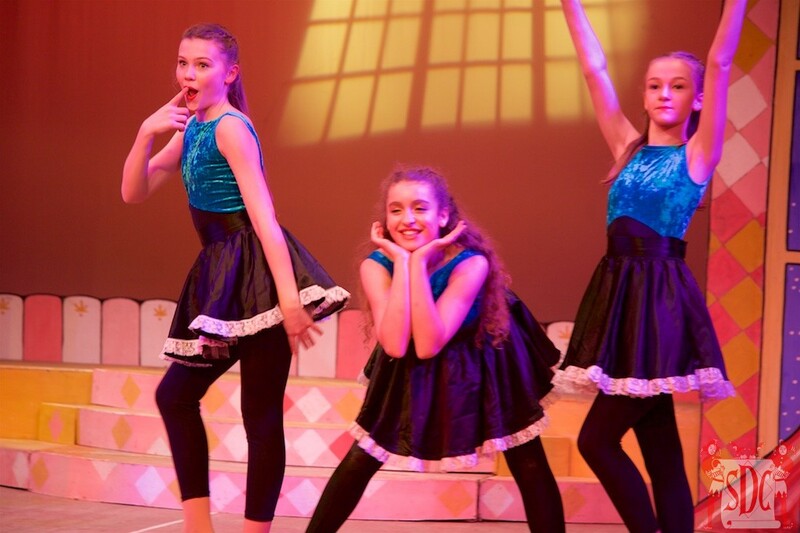 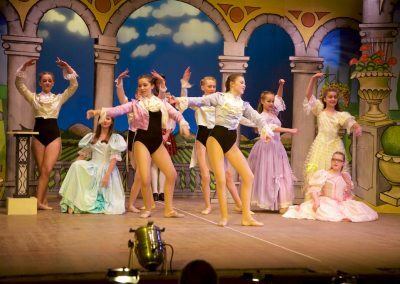 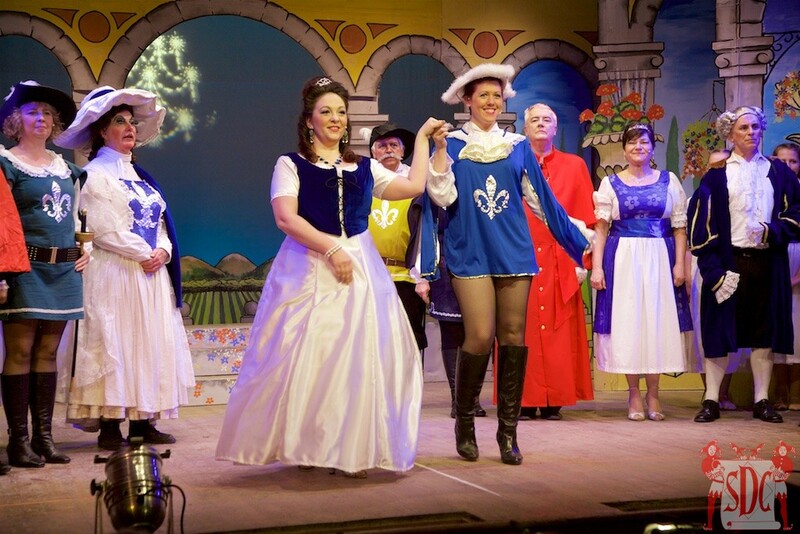 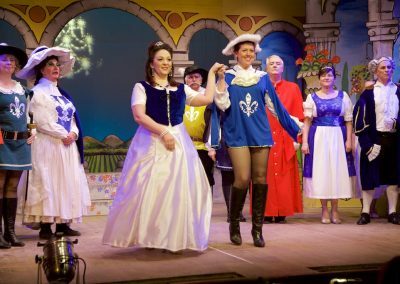 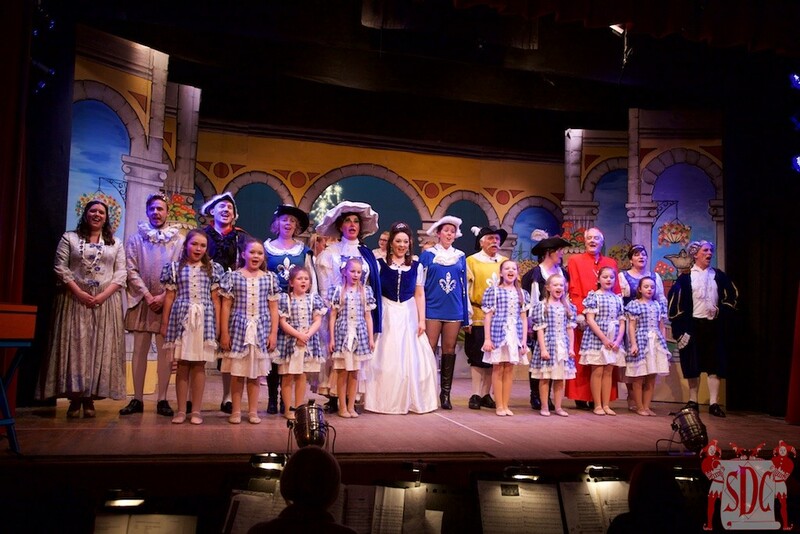 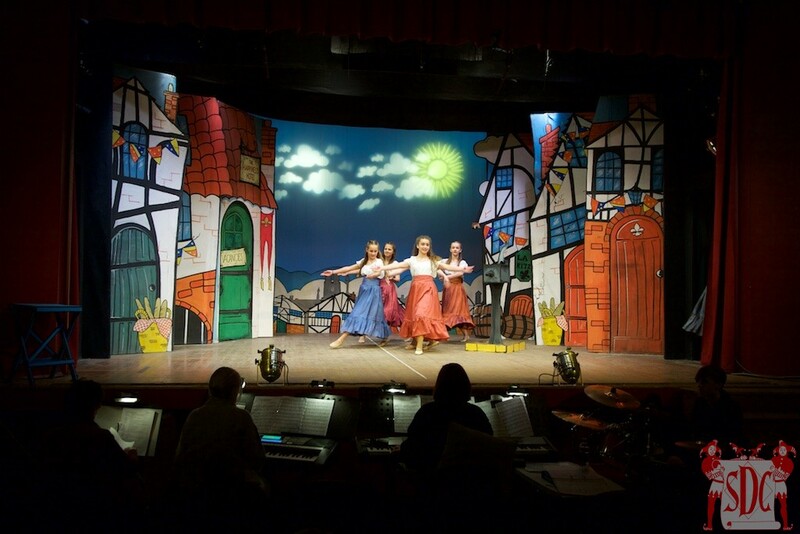 Adapted from Alexandre Dumas’ classic with an original script by SDC member Andrew Nicholson, the historical adventure also features a live band, choreography from local dance groups Dance with Grace and Warlingham Dance School, and scenery designed by local artist Di Ralston and her team. 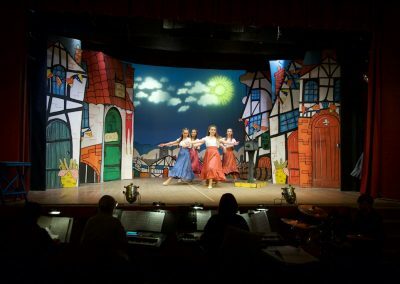 The show runs from January 9 to 16 at All Saints Parish Hall. 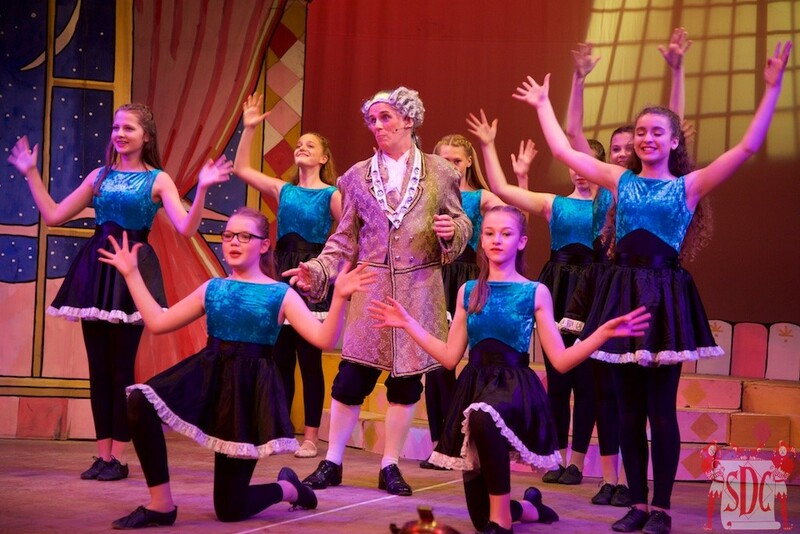 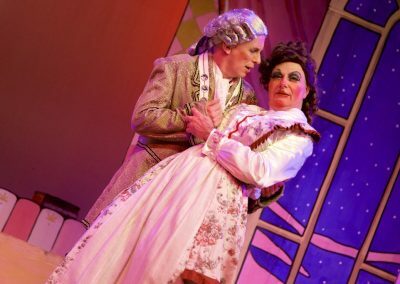 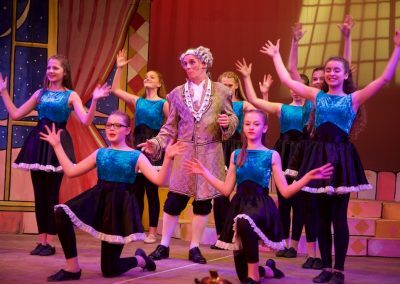 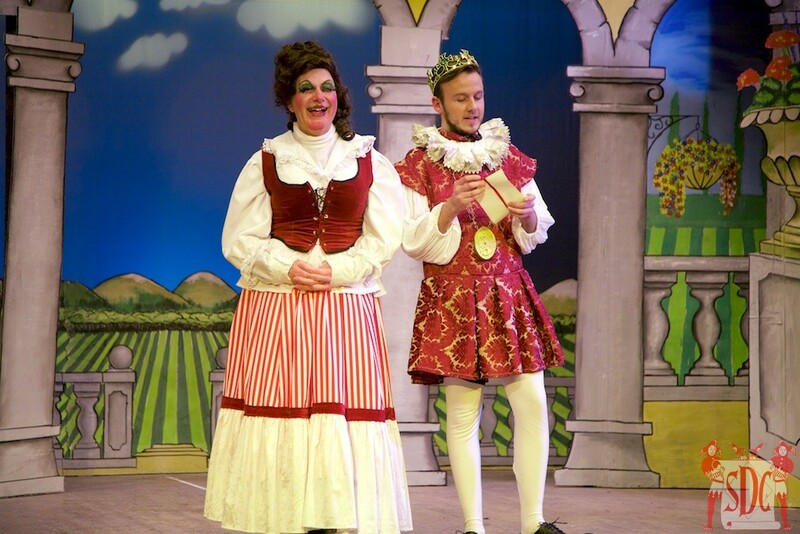 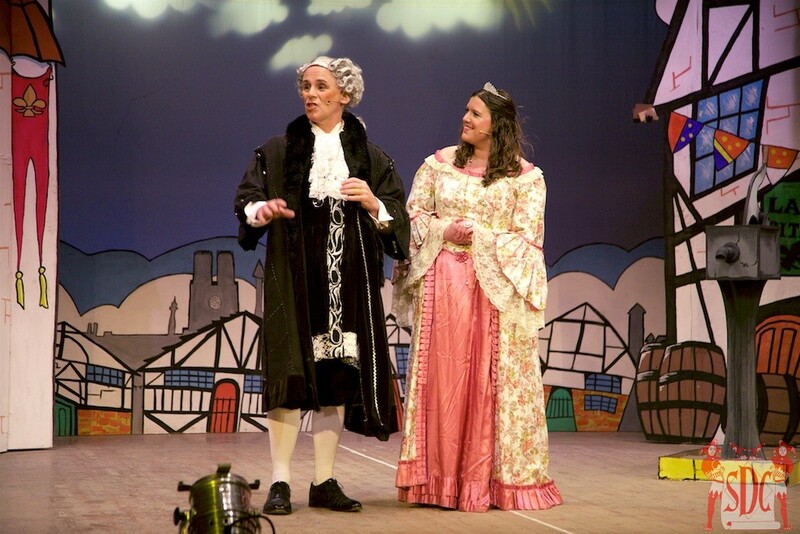 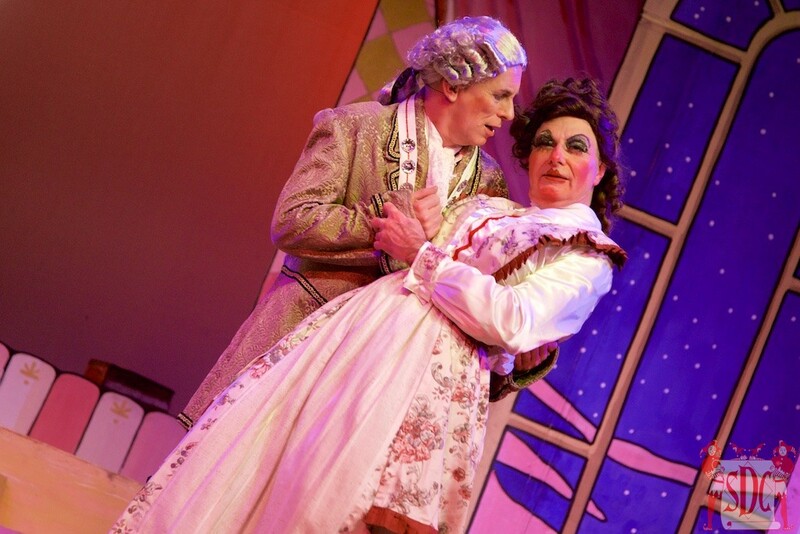 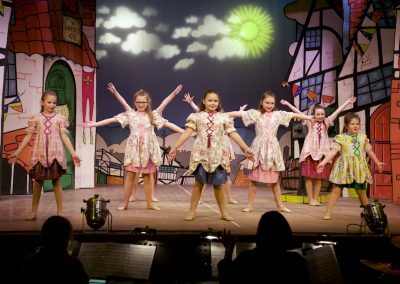 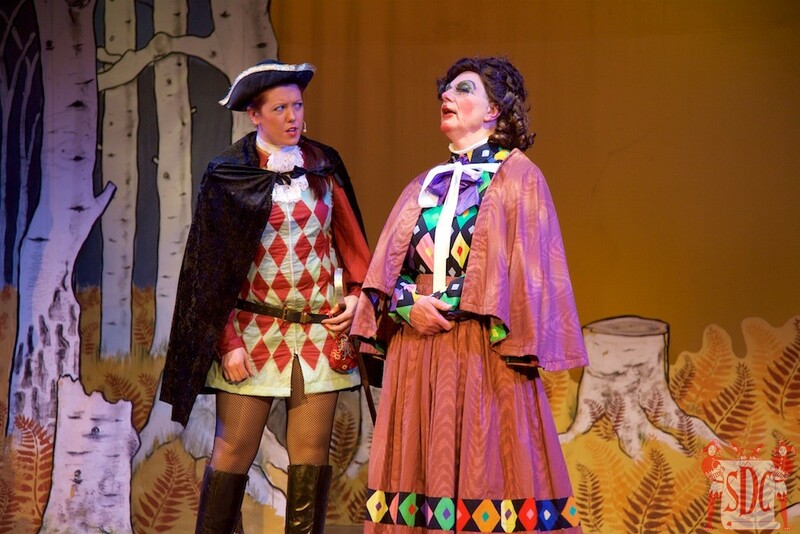 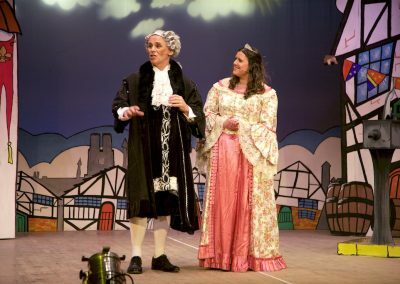 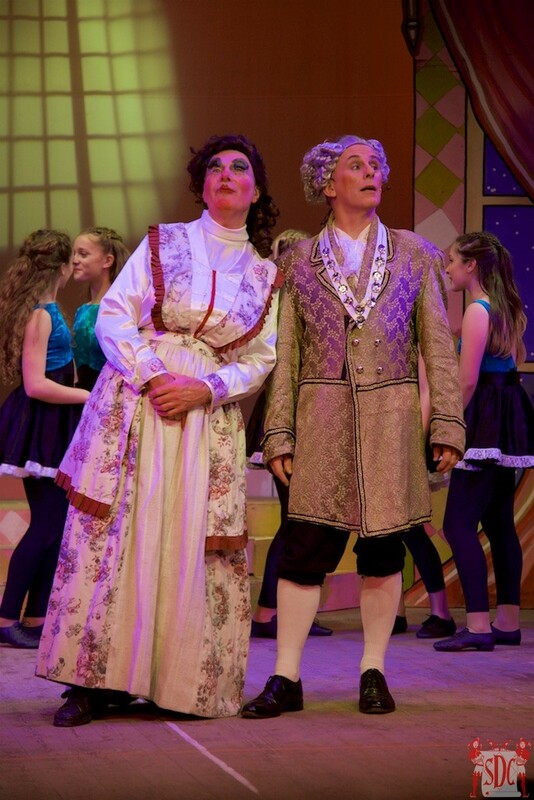 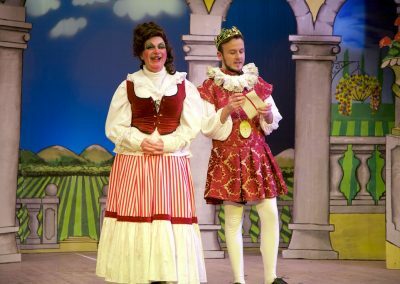 “The original script brings all the best panto ingredients – the fun and laughs, evil villains and ‘he’s behind you’ moments – to a classic story that parents and grandparents will enjoy as much as our youngest audience members,” said Katie Eynon, the show’s director.